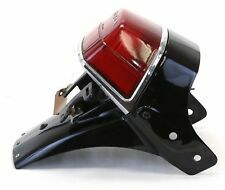 78 Honda CX500 front turn signals left/right off 1978 CX500A. 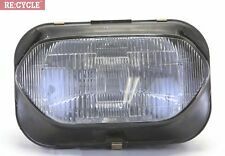 Drag Specialties Sealed Beam Headlight #282094. 12v #2014. 7"
Headlight ear brackets and turn signals off running 80 Honda CB650. VIDEO. Max H6 headlight bulbs Super White Xe 55w 4200K - Lot of 12: 6 pairs / 12 total.